The late 1980s was a time of intense political turmoil in the Pietermaritzburg area. Pastors from various churches knew that the church could not ignore the situation, and Project Gateway was formed as a response to the immense need that surrounded them. In 1991, The Old Prison became available following its closure in 1989 and was given to Project Gateway to use. It was converted into a centre for community development projects. Through these projects, the Church was able to help people in crisis, providing care, education and empowerment to those in need (See Project Gateway's History). Given the alarming statistics around poverty, unemployment, HIV/AIDS pandemic levels, and the vulnerability of certain groups within our society, our aim is to run effective and dynamic programmes, changing lives and impacting communities. 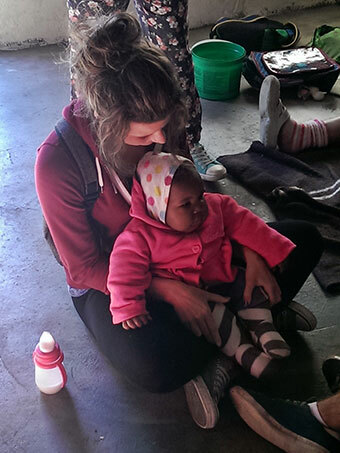 Our first priority is to care for people's immediate needs - food, shelter, clothing. We are then able to help people to rise out of the poverty trap by providing various programmes which educate and 'upskill' them. We provide on a daily basis, safety, accommodation and meals for the homeless in our Sunset Overnight Shelter, we are actively involved in local food support programmes, and have provided more than 21 million meals to date. We currently support 15+ crèches and community gardens, including one on our own site, run by Project Gateway staff. 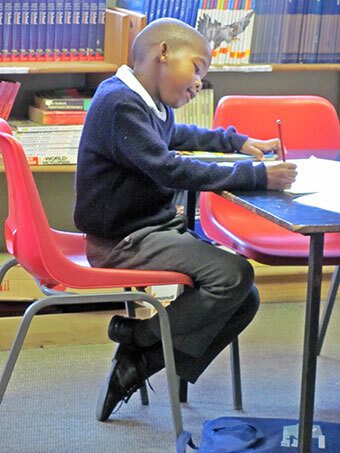 We also provide an after school care programme for some of the children attending Gateway Christian School. Gateway Christian School, a registered independent primary school, provides good quality education at affordable fees for many of the children in the local area who would not normally have access to such a level of education. We currently have more than 500 children from Grades RR through to Grade 7, and have just completed four new classrooms to meet demand as the school continues to expand. 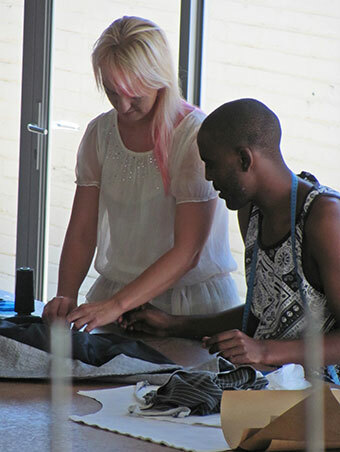 Our Empowerment programmes comprise the Business Training Course, Gateway School of Fashion, Computer Literacy Classes and a Mentorship Programme for local crafters. Since the training programmes started, we have empowered hundreds of people, some of whom are now running their own successful small businesses. Providing practical training in areas of creative product design, business and marketing strategies, as well as life skills such as human rights and HIV/AIDS awareness, this training and mentoring enables people to take action for positive change within their lives and communities.